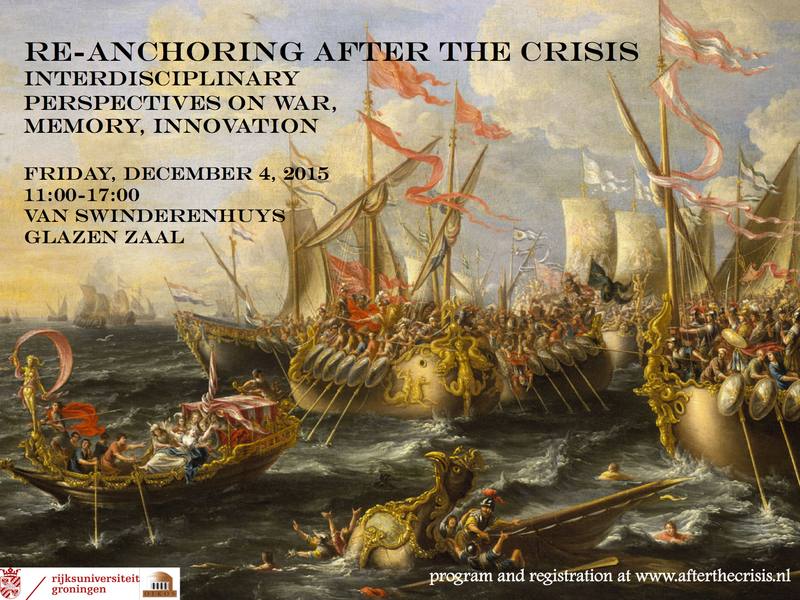 Registration is now open for the Re-Anchoring After the Crisis Workshop on Friday, December 4, 2015. A full program is available here. Please register by leaving a comment on this post, listing your name and affiliation. You can also send an email to n.i.kuin – at – rug.nl or to j.j.h.klooster – at – rug.nl. Glad to hear you’re coming, Sean! Glad to hear you’re coming! Good to hear that you will attend the workshop! Senior Lecturer Politics and Society at European Languages and Cultures Dept. I would like to register for the 1st session only. Have to teach after that.